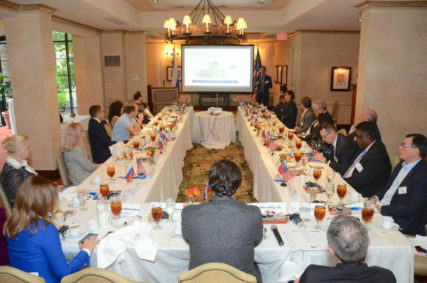 On May 24-26, 2018, the USRCC participated at the St. Petersburg International Economic Forum – 2018. 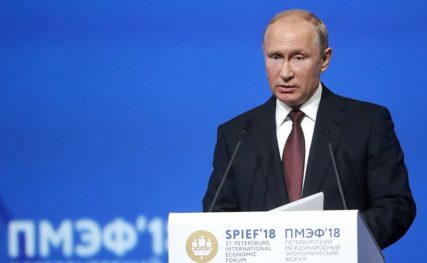 The St. Petersburg International Economic Forum is an annual business event for the economic sector, which has been held in St. Petersburg since 1997, and under the auspices of the Russian President since 2005. 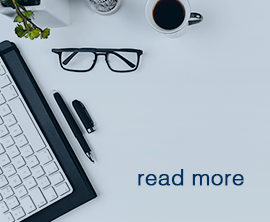 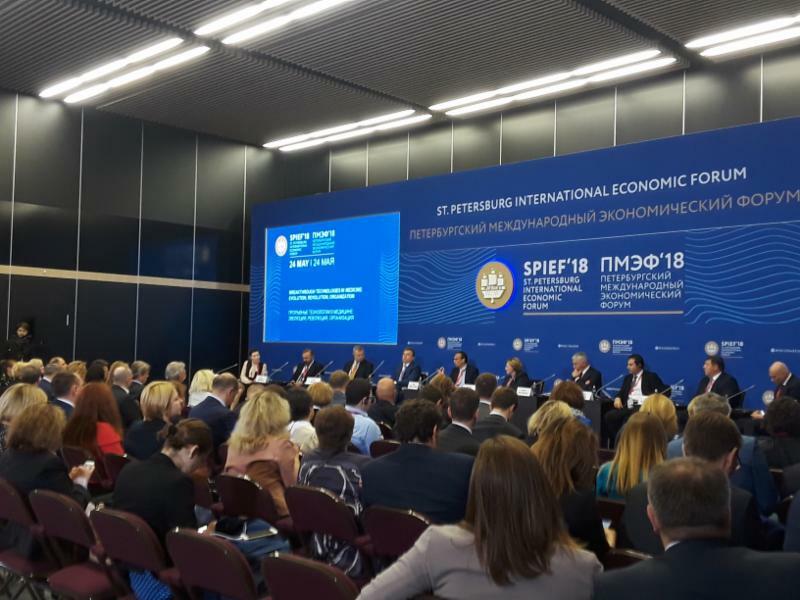 The SPIEF 2018 was held under the slogan “Building a Trust Economy” and was attended by more than 17, 000 business executives and government officials from all over the world. 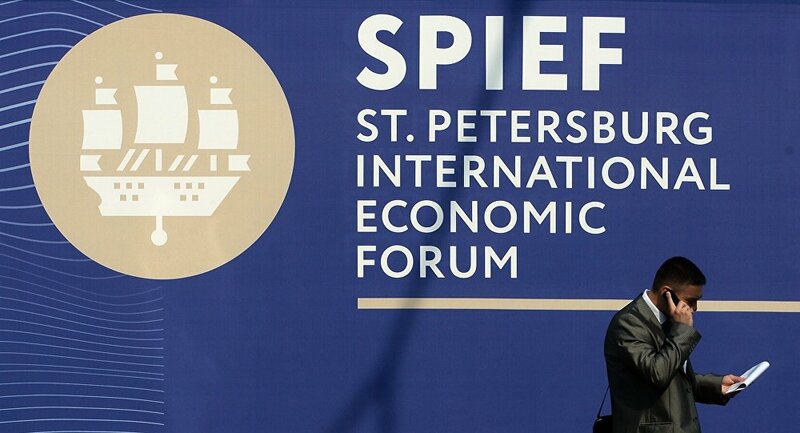 Outcome of the St. Petersburg International Economic Forum is available here. 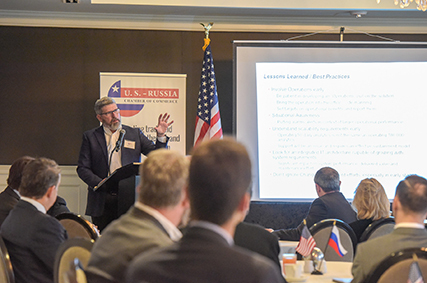 The USRCC participants attended several business roundtables and held several meetings with Russian government officials and some of the most influential leaders in U.S.-Russia and international trade and investment. 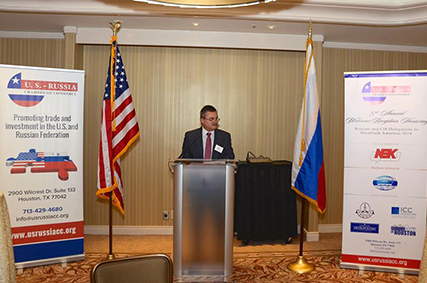 We are looking forward to another successful Trade Mission to St. Petersburg Economic Forum in 2019!